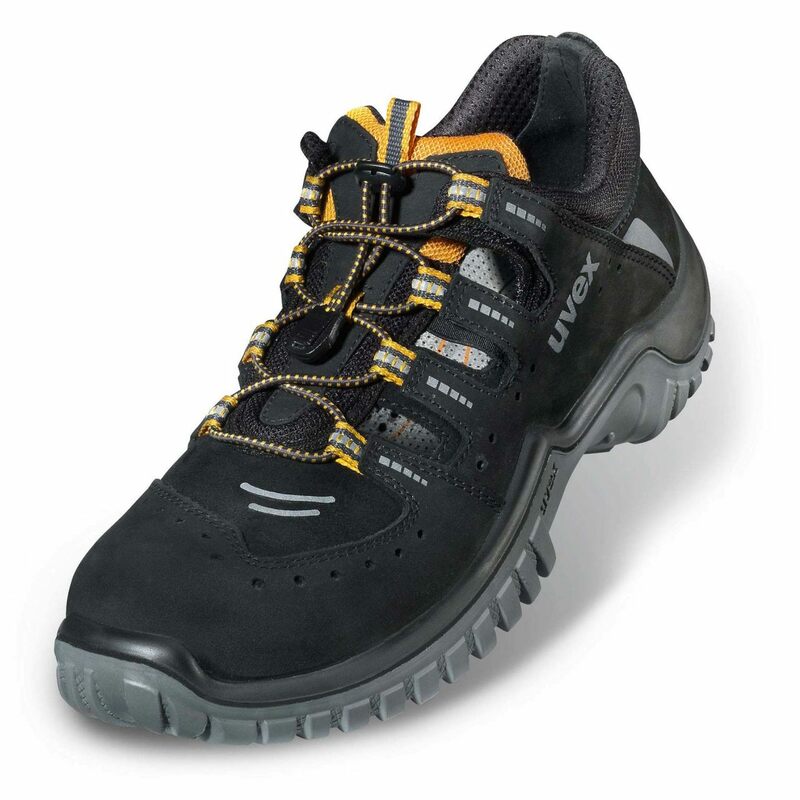 The uvex motion sport safety shoe range has a stylish look with sporty elements. 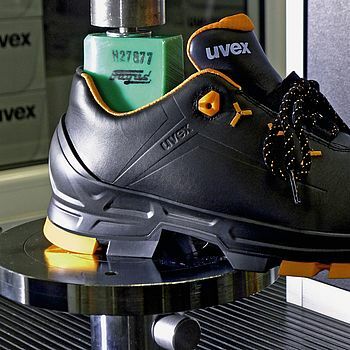 A lightweight design and outstanding climate characteristics ensure that the uvex motion sport stands out from the crowd. 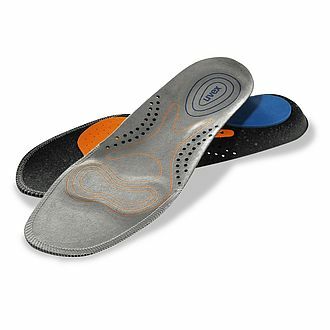 These are thanks to the particularly light PU sole and the removable uvex 3D hydroflex foam comfortable climatic insole. 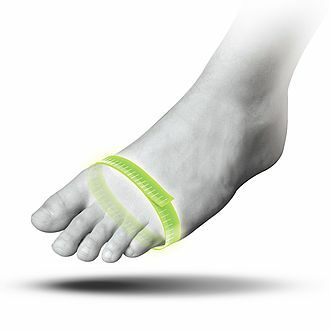 Numerous reflectors on the uppers and lacing ensure excellent visibility.